Discover unique ideas and choose the best gift for each occasion. 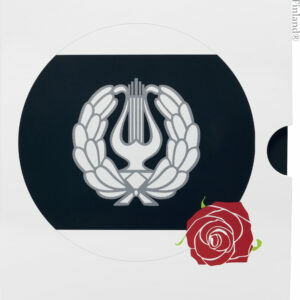 Place your order conveniently in the web shop and have it delivered by mail. Life is full of occasions to celebrate: birthday presents, graduation presents, Christmas presents, Mother’s and Father’s day presents, wedding gifts, housewarming gifts – what would be the perfect gift for each? A commemorative coin is right for every occasion. The Sisu commemorative coin for the persistent, Sibelius commemorative coin for music lovers, Mothers commemorative coin for your mother, Presidents coin for the history buff…The options are endless. And don’t forget the Baby coin set for the newborn, Congratulations on Your Confirmation Day set for the recently confirmed, My High-School Graduation set for the graduate, or Our Wedding set for the just married. Give a gift with value. The dark autumn nights and coming holiday season provide the opportunity to enjoy the company of loved ones or just relax by yourself, making the most of your hobbies and interests. 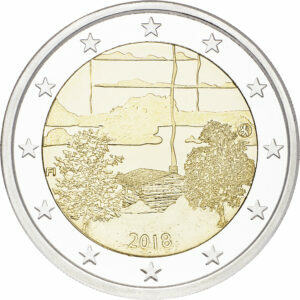 The National Landscapes of Finland commemorative coins make for a perfect gift to anyone with a love of their roots. Those interested in the history of Finland would probably like to know that a commemorative coin paying tribute to Mauno Koivisto is being released in the Presidents of Finland series. 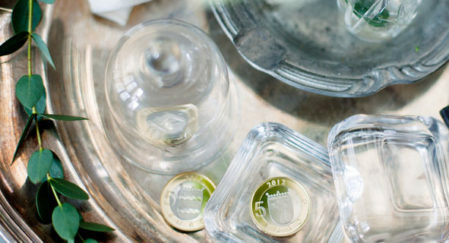 The Finnish Sauna Culture special two-euro commemorative coin released in October is the perfect housewarming gift. And annual coinages bearing the stamps of 2018 are available for New Year’s parties, to thank the hosts for the past year. See them all in the web shop. In business, it is important to remember your staff, customers and partners every now and then. A commemorative coin makes for an enduring gift. Export companies also appreciate their compact size and Finnish themes. We offer a variety of appropriate gifts to commemorate long service or retirement, from commemorative coins celebrating Finland’s historic regions to coins themed around interests such as design, the arts, literature, sports or history. 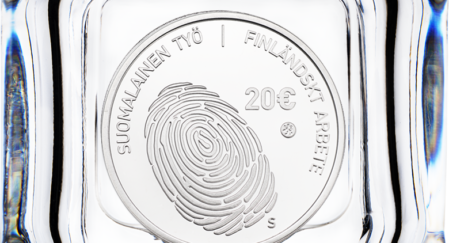 The themes of our commemorative coins are strongly linked to Finland and being Finnish, so they make for great mementos of Finland and can be used to improve awareness of our country.